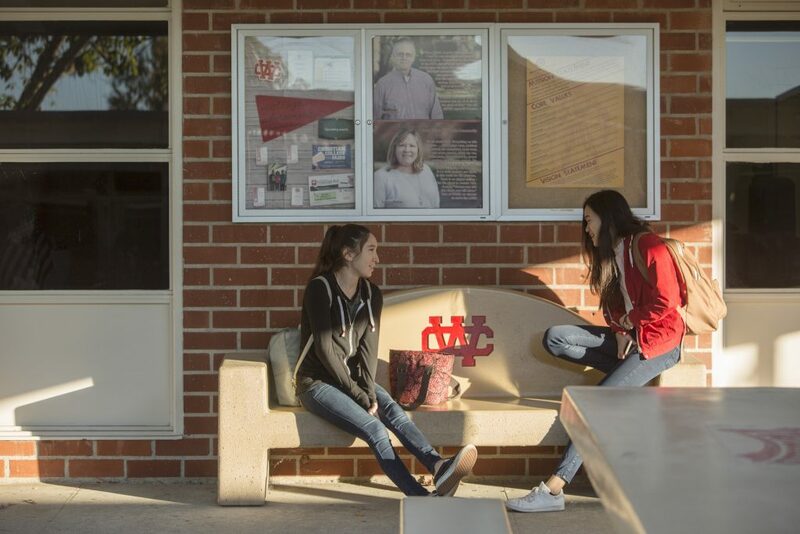 The best way to find out more about Whittier Christian is to visit our campus. 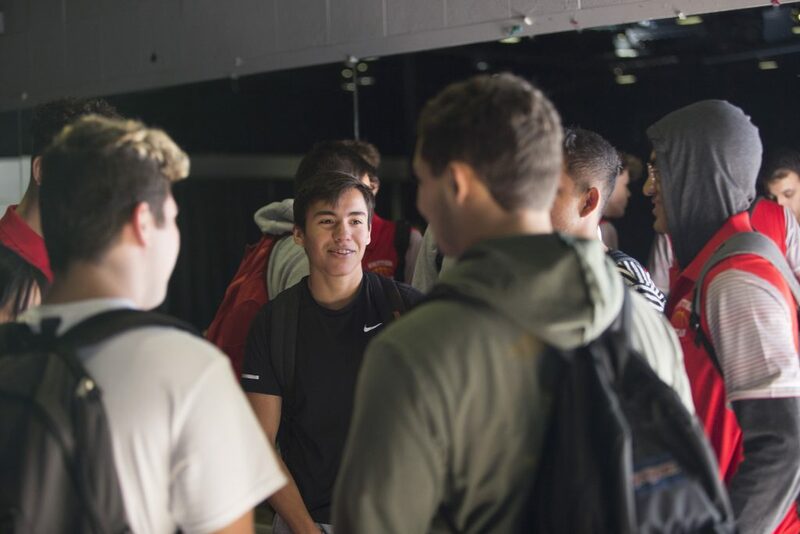 Hear from parents, students, and teachers about what it's like to attend Whittier Christian and get all your questions answered. Come shadow a Whittier Christian student and experience what it's like to go to class and participate in sports, clubs, and chapel. For prospective students and their families, come tour our campus and see for yourself why Whittier Christian is the best choice for you.